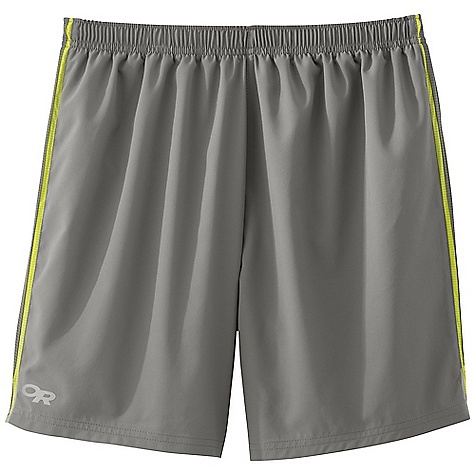 Whether sprinting up Teewinot or running along the valley floor, the sub-five-ounce Outdoor Research Scorcher Shorts keep you moving in comfort. 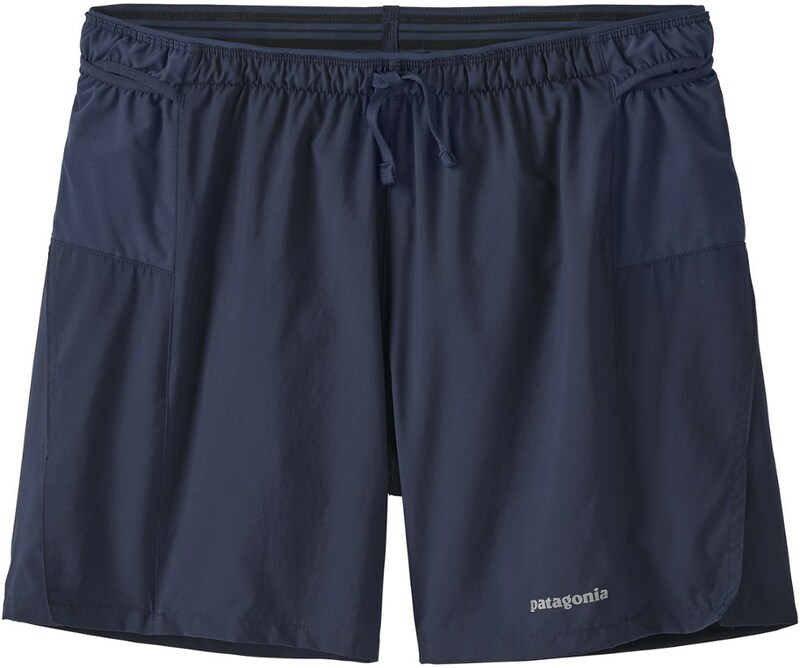 With a five-inch inseam, a breathable mesh liner, reflective trim and a small zippered pocket, these shorts have everything you need to up the pace. 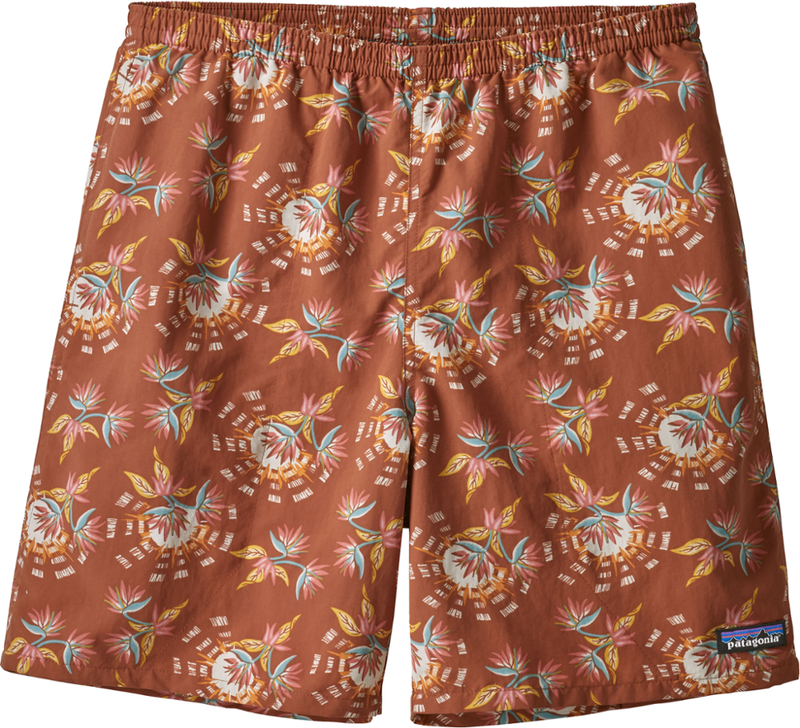 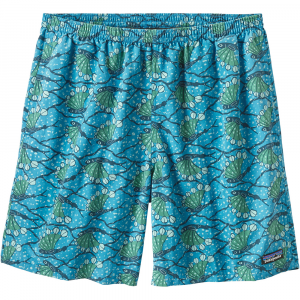 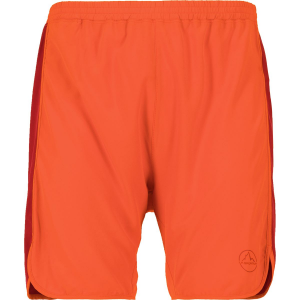 The Outdoor Research Scorcher Shorts is not available from the stores we monitor. 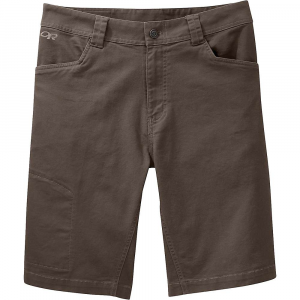 It was last seen February 22, 2016	at CampSaver.com.